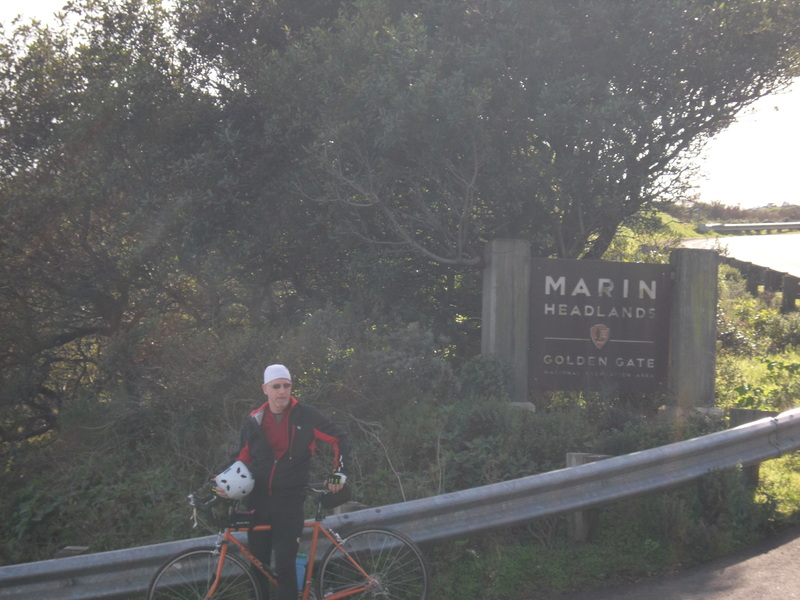 UPDATE: Marin Headlands Reopened Friday, October 28, 2011! 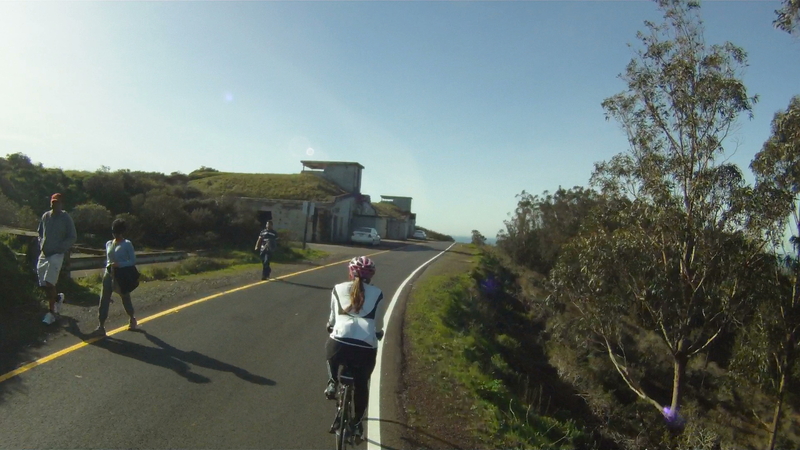 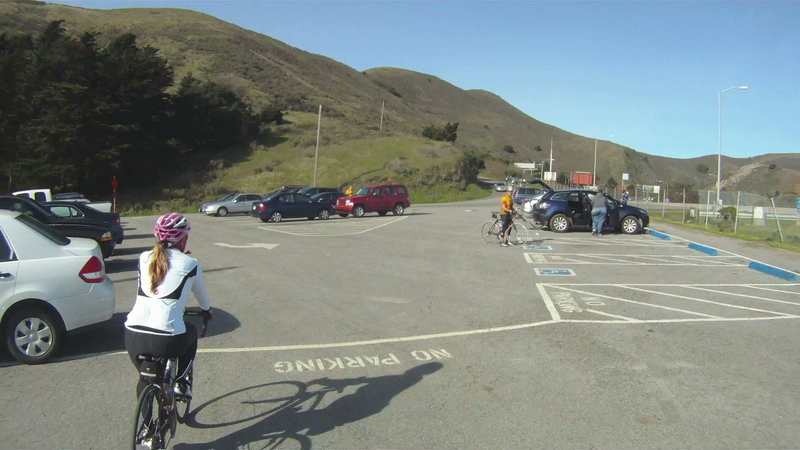 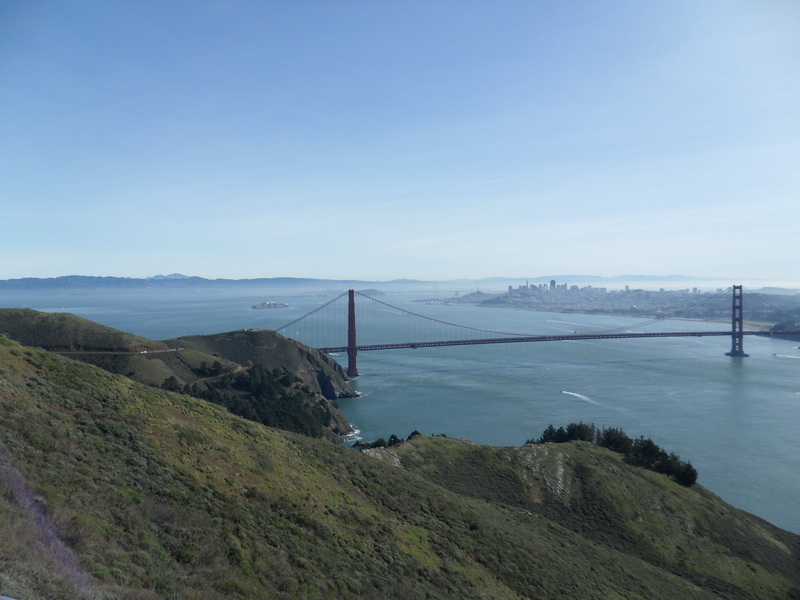 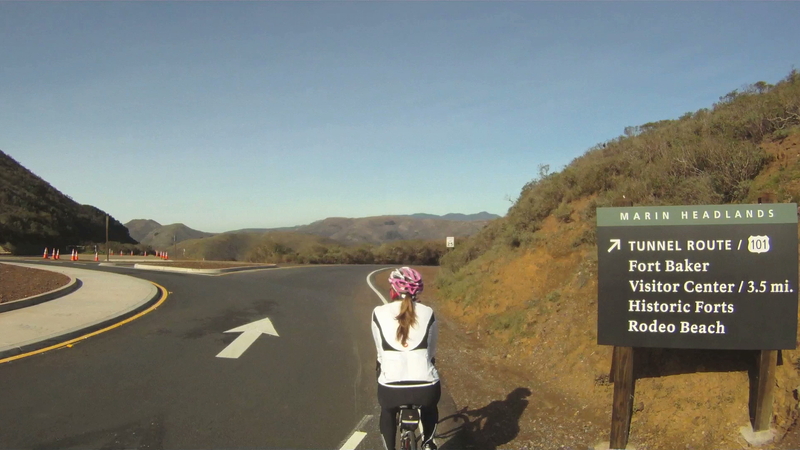 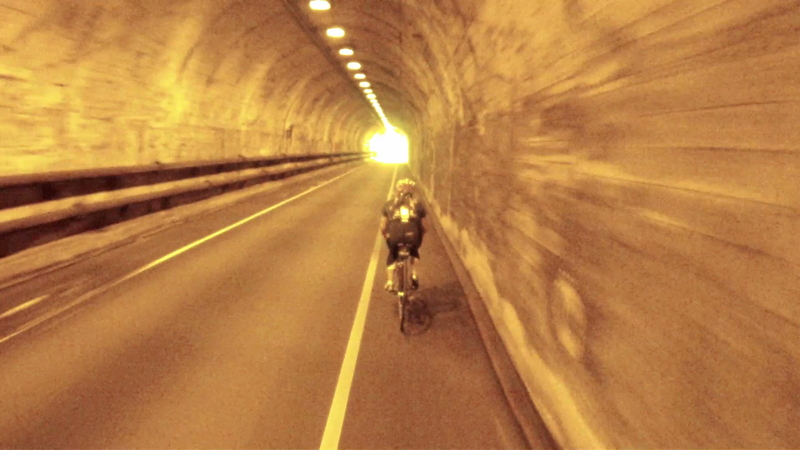 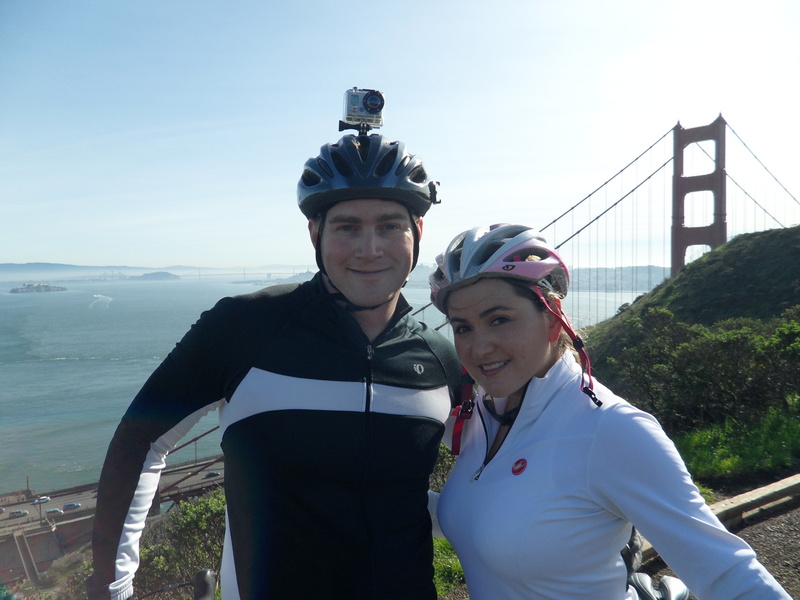 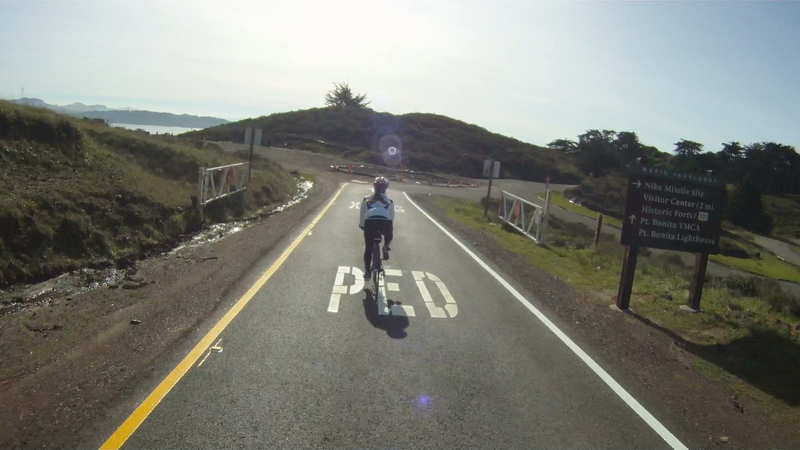 On October 28, 2011 the US Park Service the ENTIRE Marin Headlands loop to bicycles. 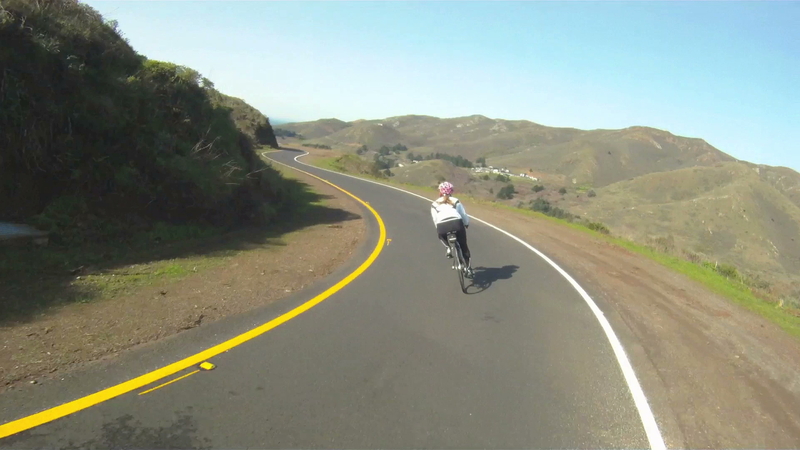 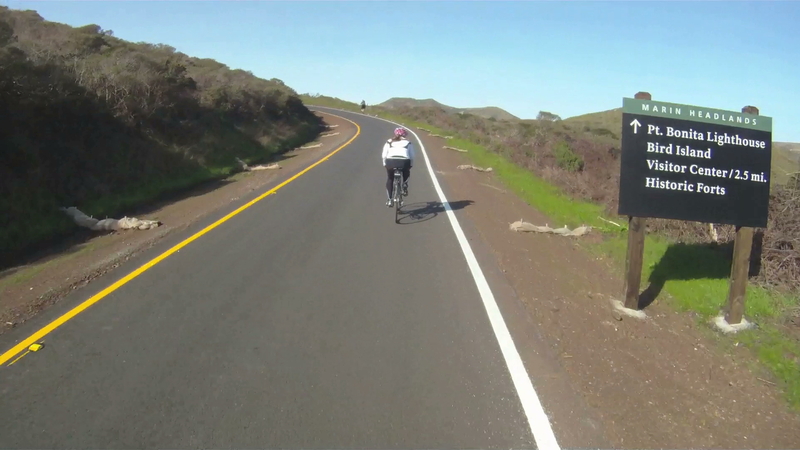 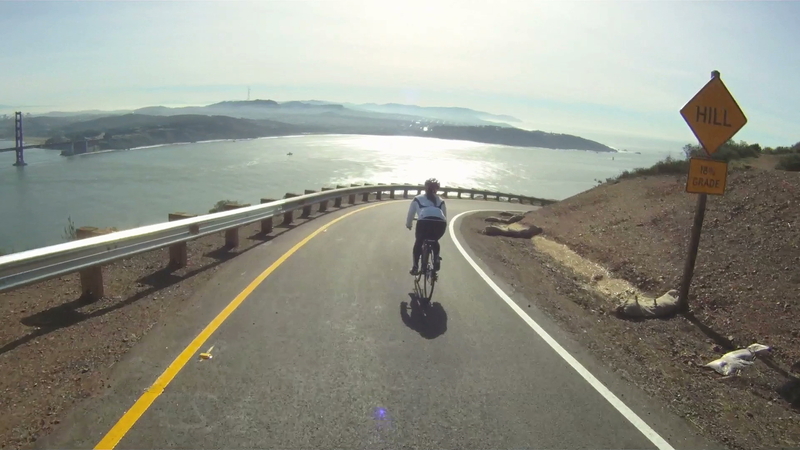 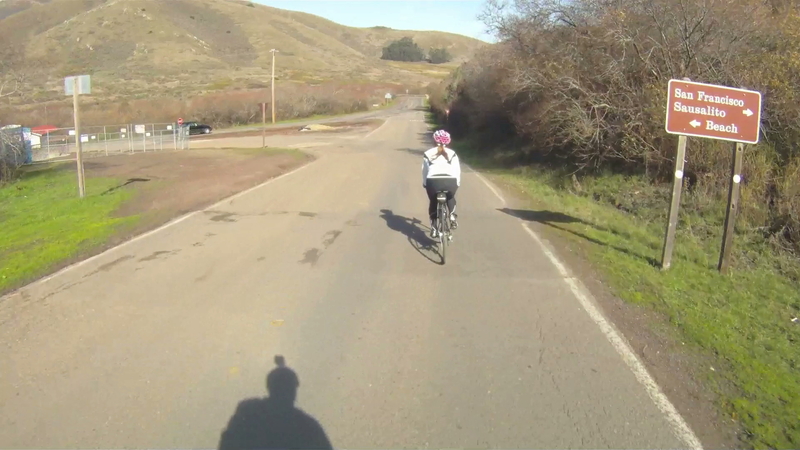 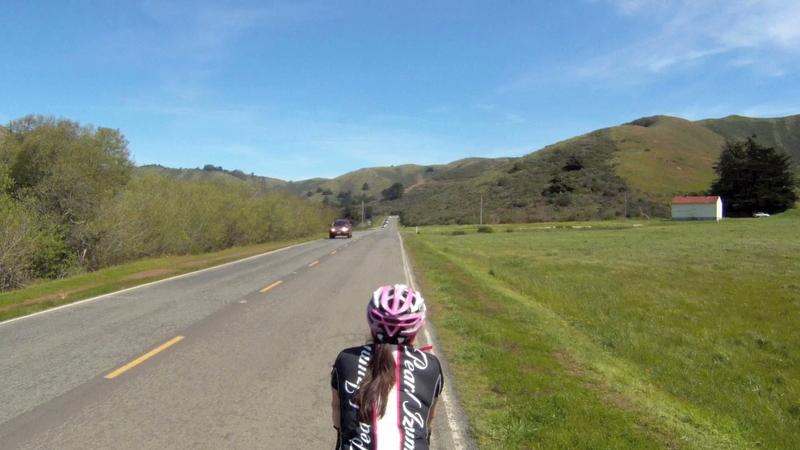 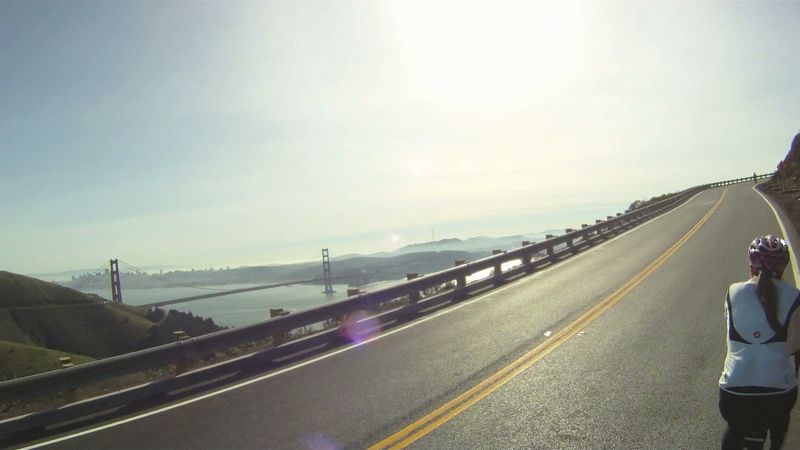 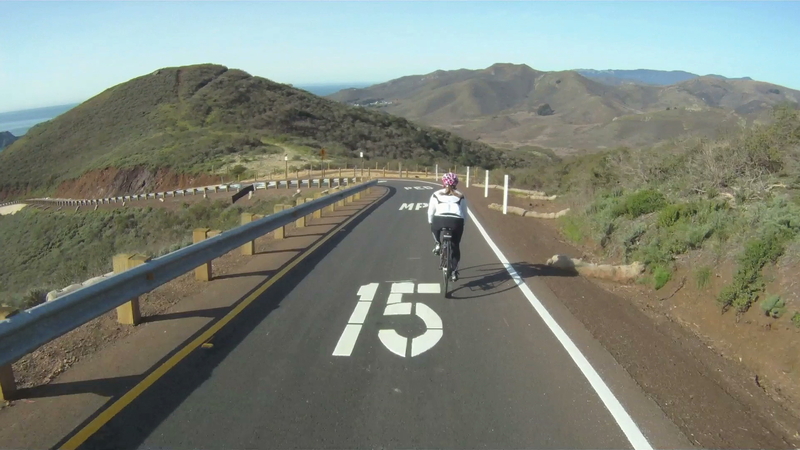 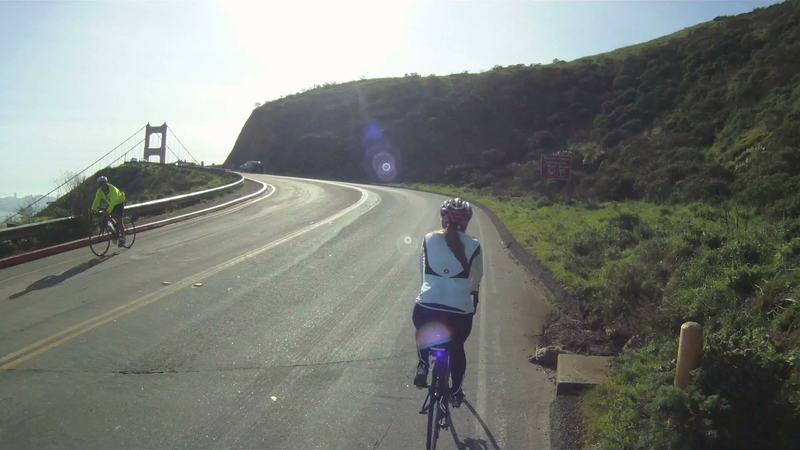 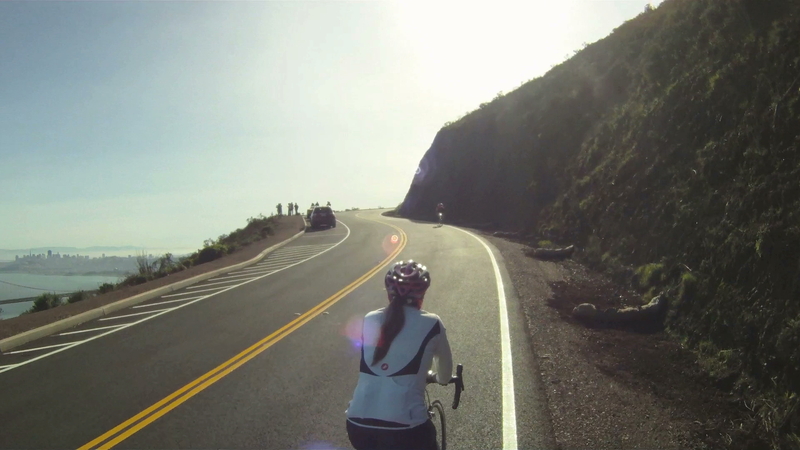 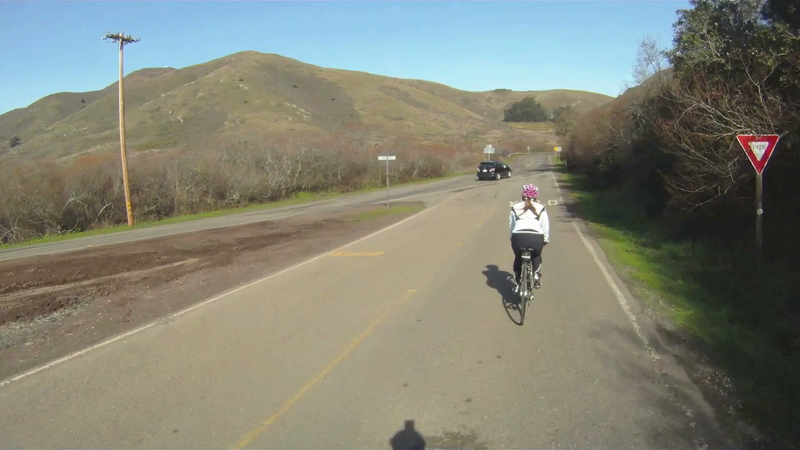 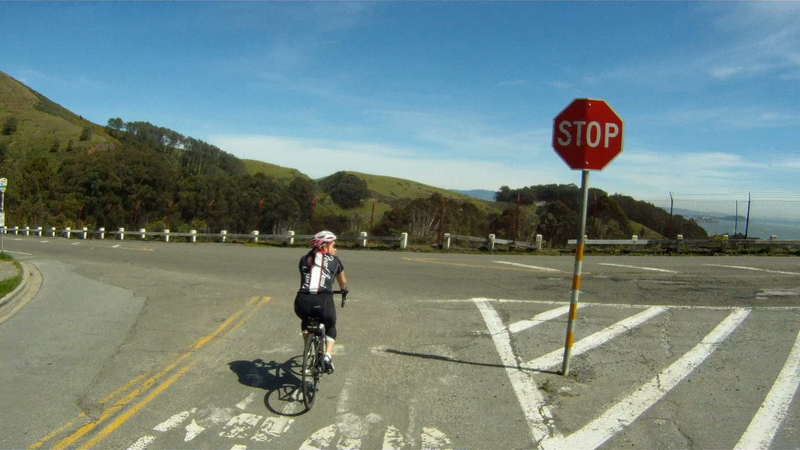 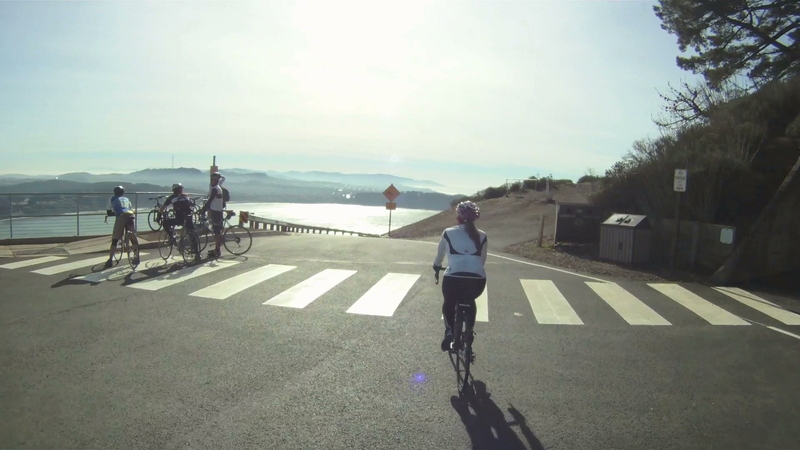 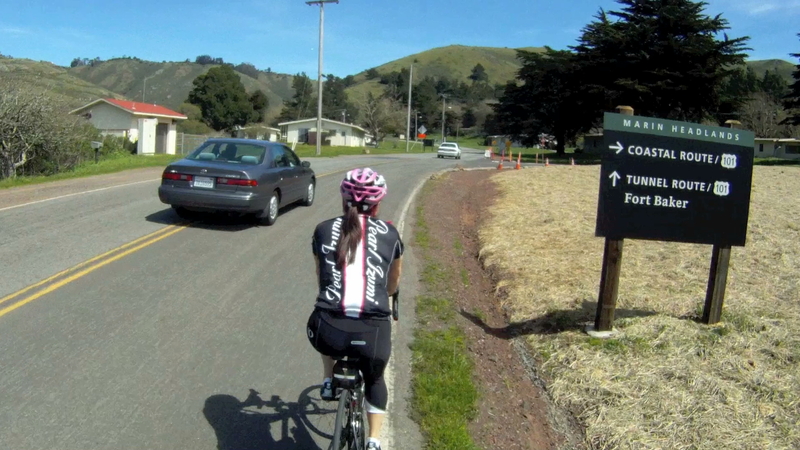 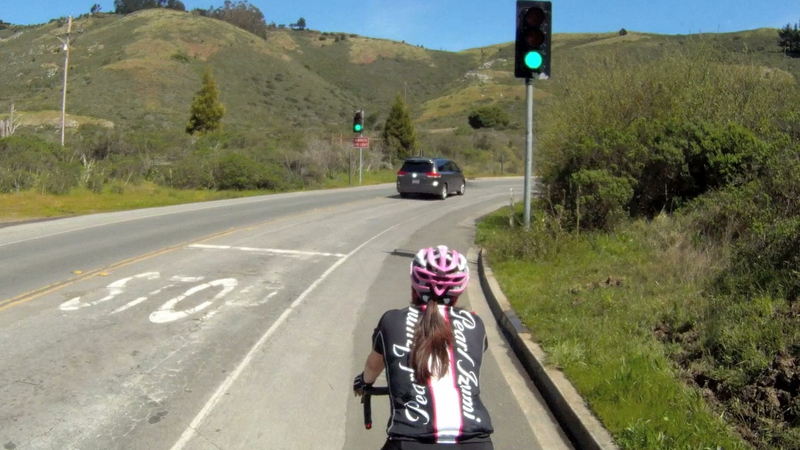 To view the entire route along with Marin Headlands, see our Marin Headlands route here. 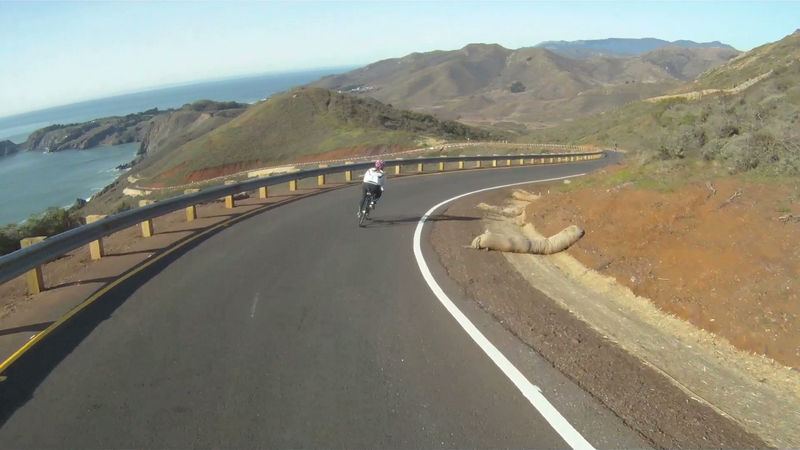 If you can’t wait to relive a descent down the backside of Hawk Hill, check out the video below! 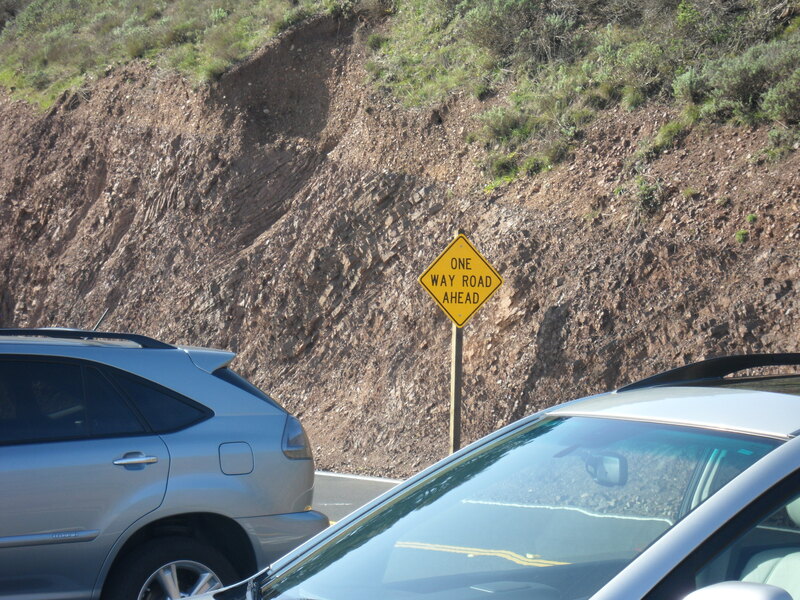 NOT OPEN YET! 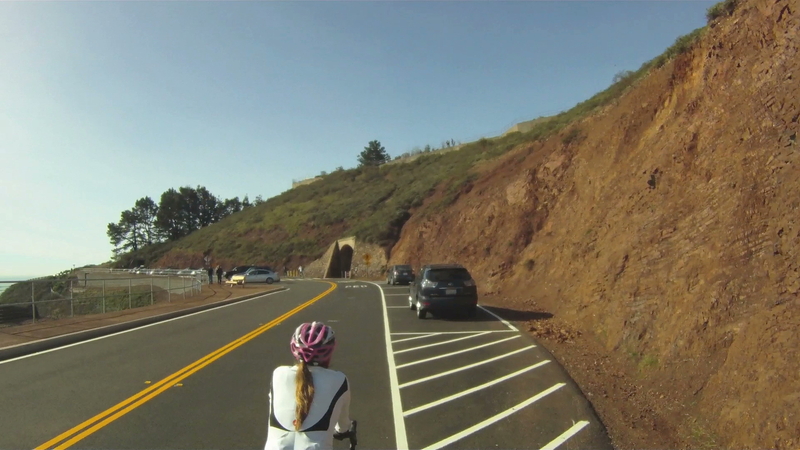 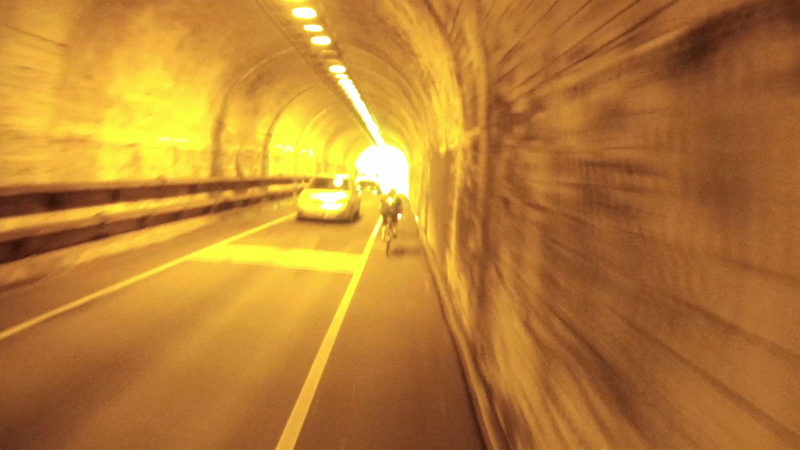 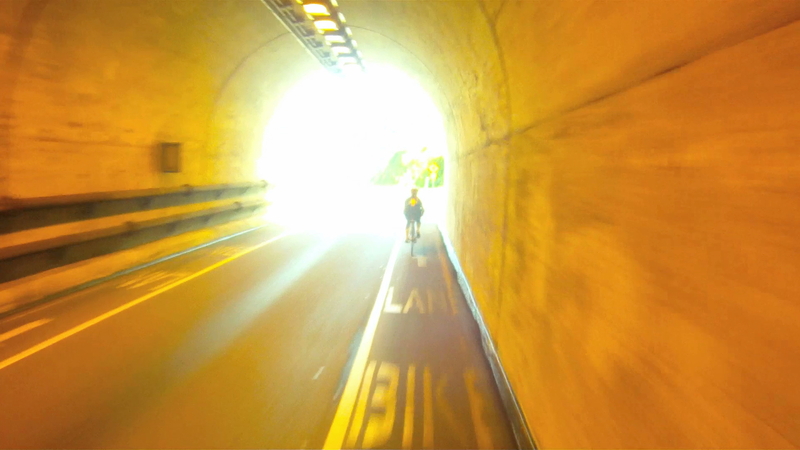 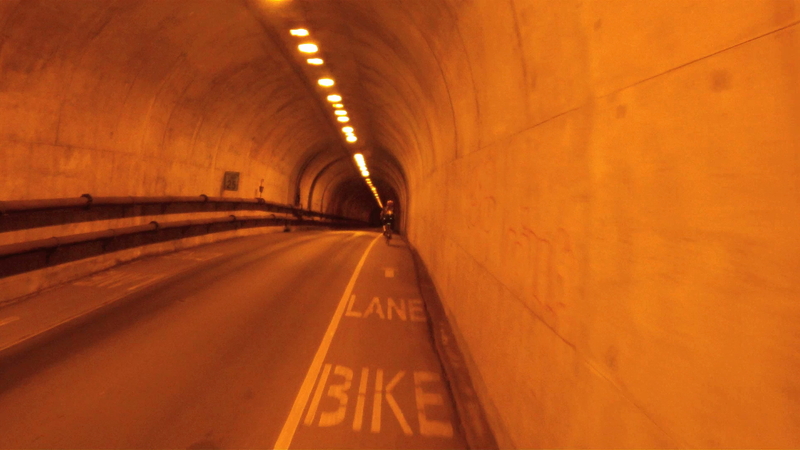 One more month before the descent down Hawk Hill is open to bicycles again. 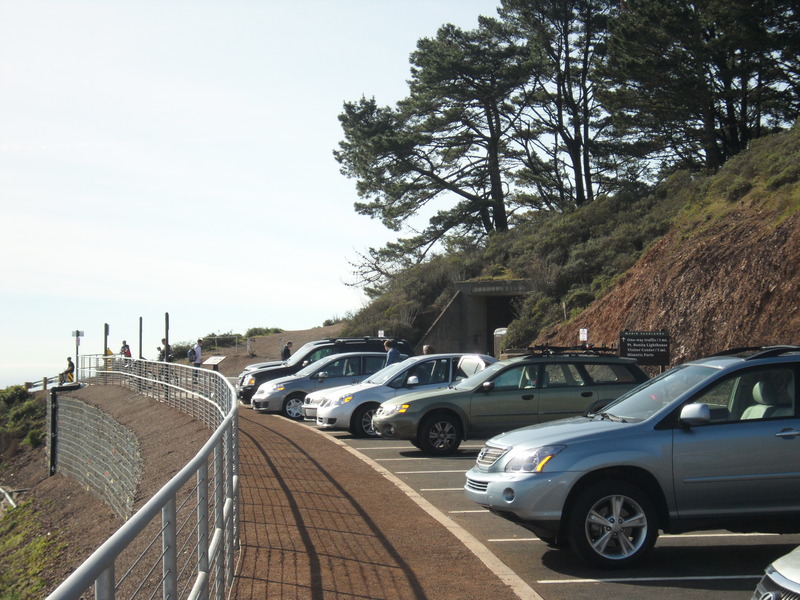 On September 15, 2011 the US Park Service reopened Lower and Upper Conzelman Road to vehicles and pedestrians. 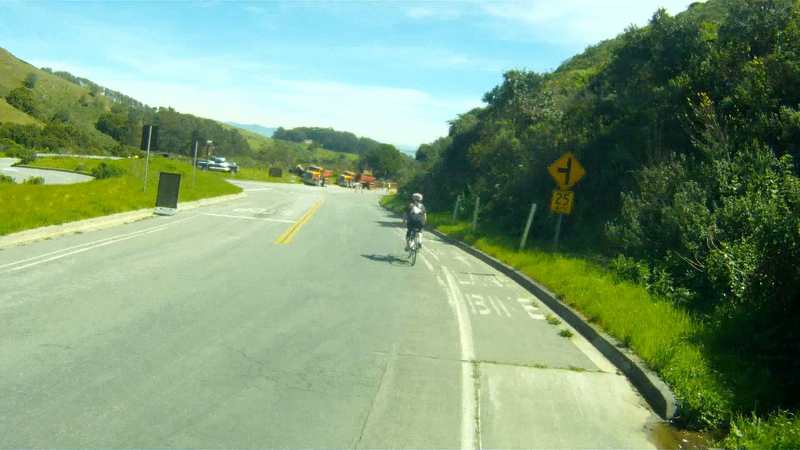 Bicycles are allowed up Lower Conzelman Road to Hawk Hill. 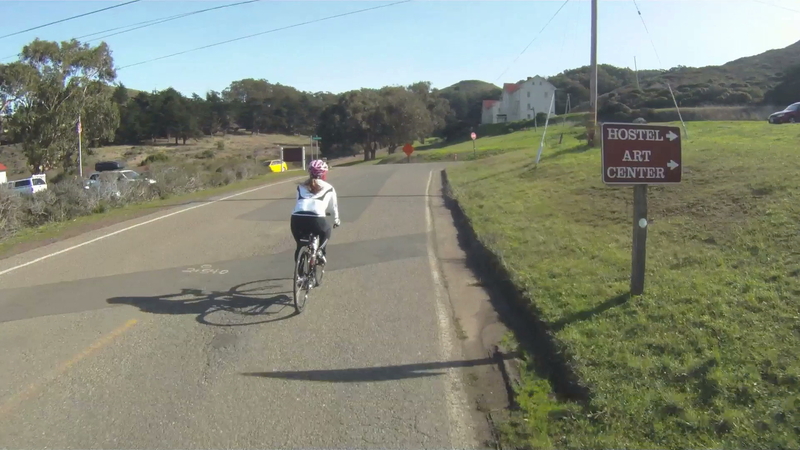 But bicycles are still prohibited beyond Hawk Hill due to the repaving of Field Road. 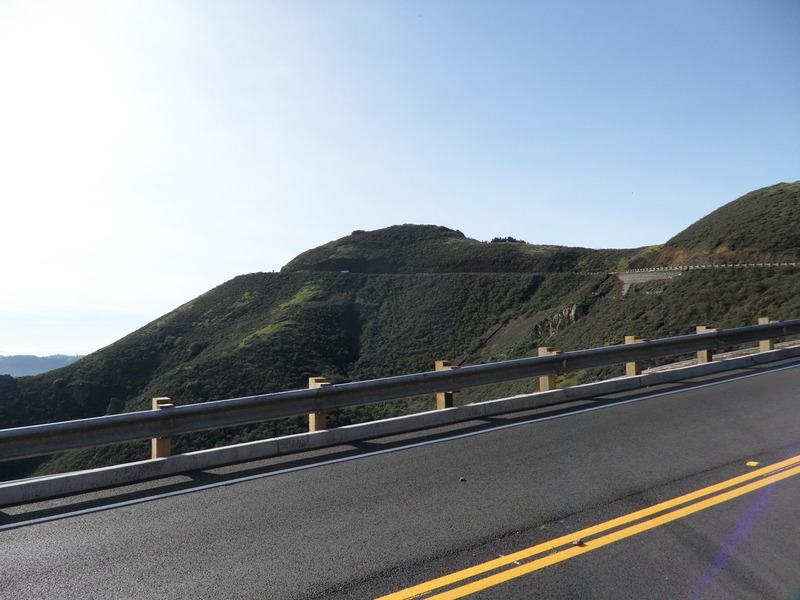 The paving of Field Road is expected to be completed between mid- to late- October 2011. 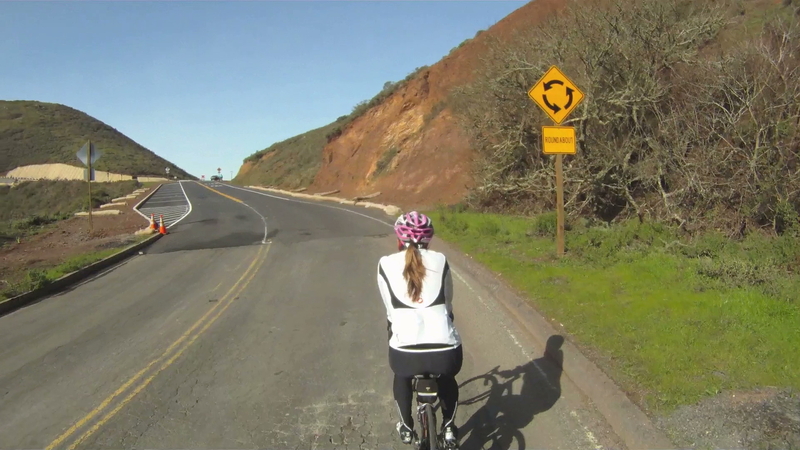 Another option for descending from Hawk Hill is to turn at the roundabout and head down McCullough Road to Bunker Road and back through the tunnel. 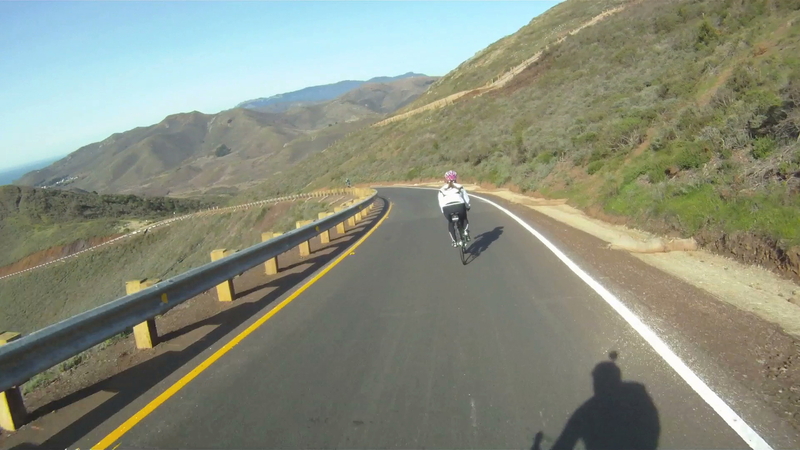 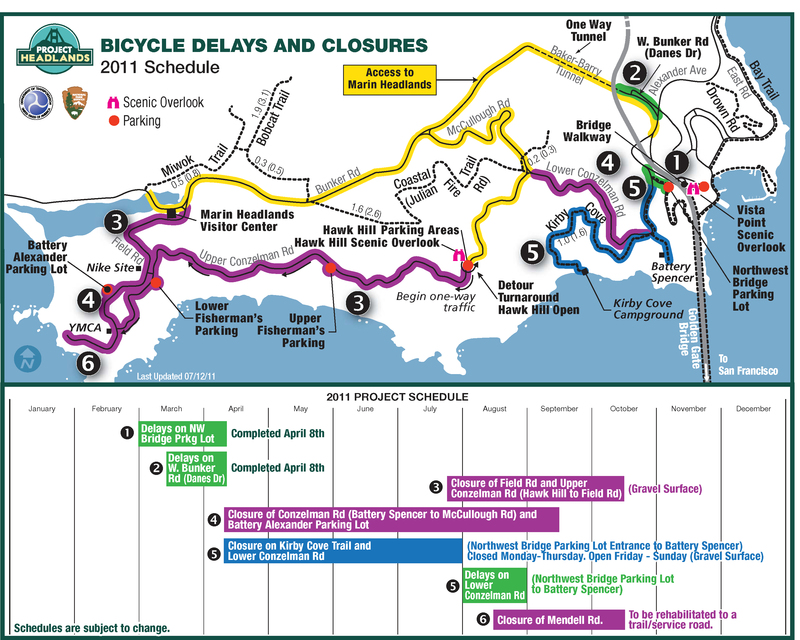 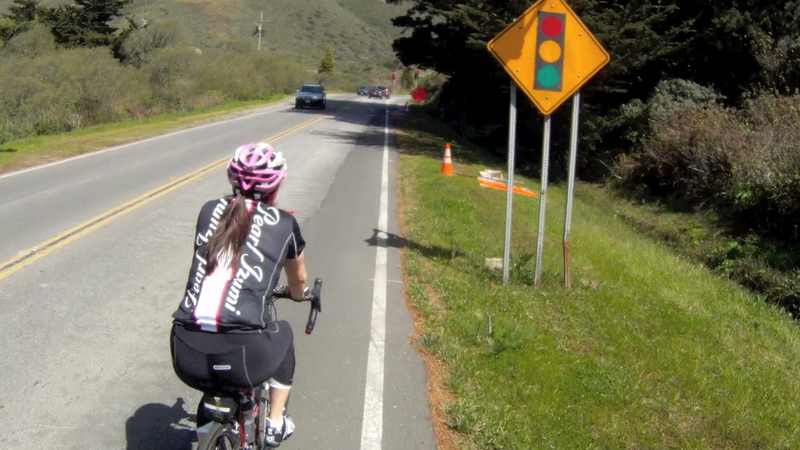 For more information, see our Marin Headlands route here. 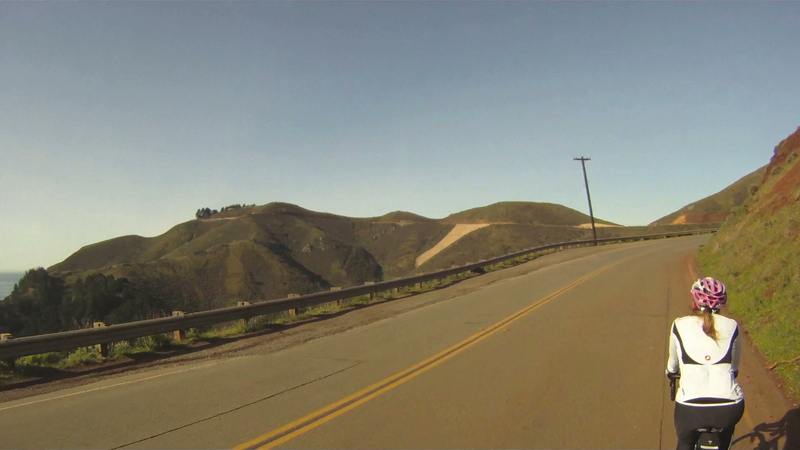 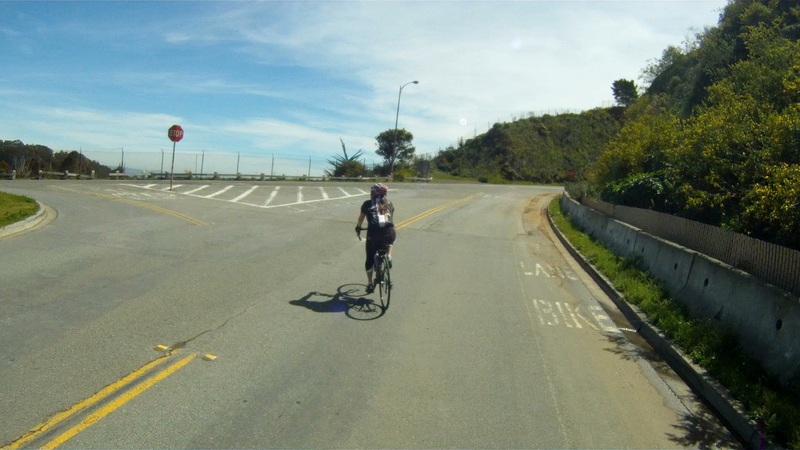 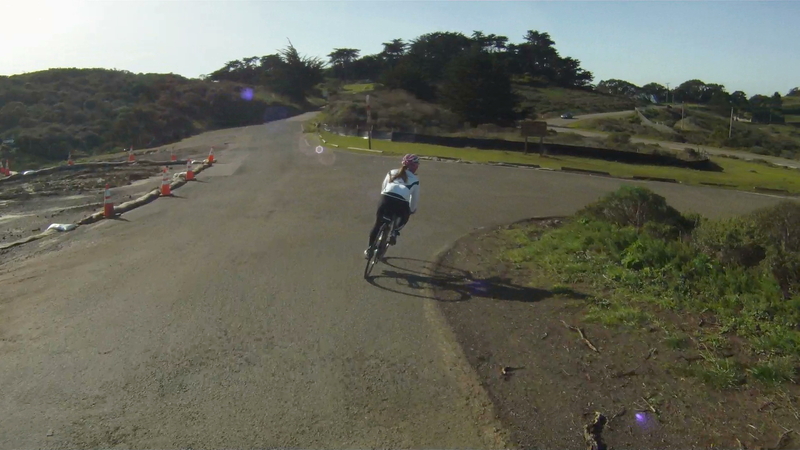 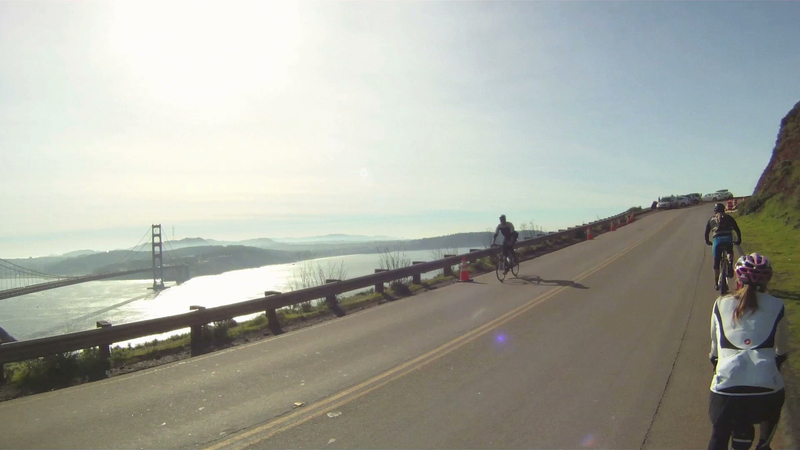 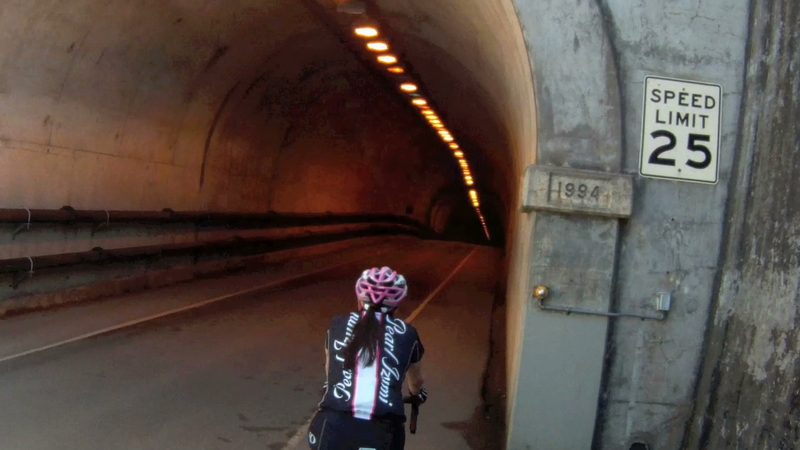 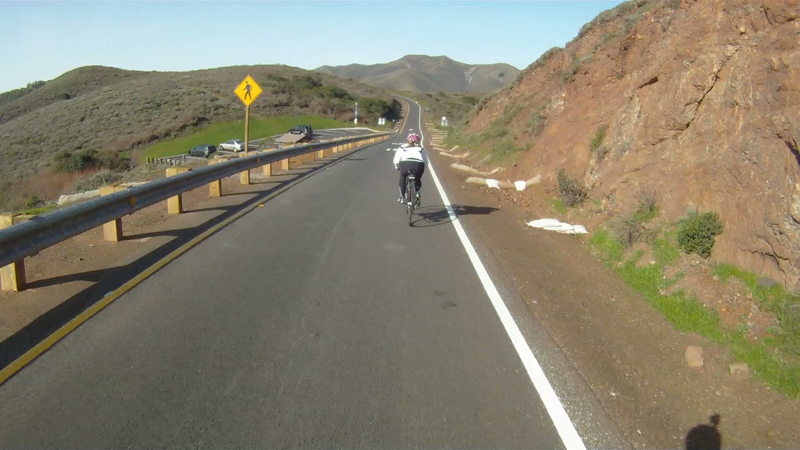 To relive a descent down the backside of Hawk Hill, check out the video below!